The process of interior design begins with concept sketches and detailed drawings of the project. 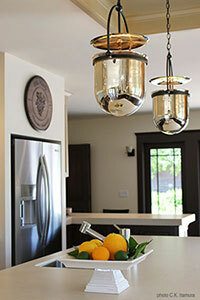 Consulting includes cabinets, flooring, tile, lighting and furniture selections. All the components will be chosen to create a well designed, practical and personal statement for your home: bath, bedroom, kitchen, living area.